Applesauce comforts us. 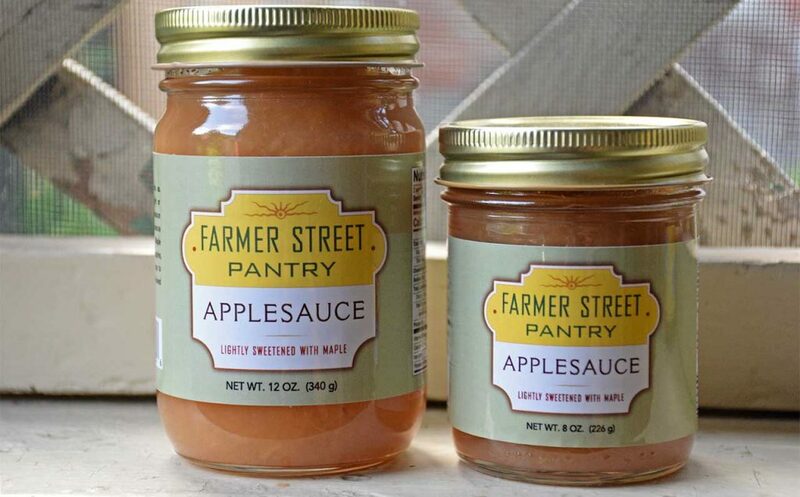 Our version is lightly sweetened with pure NYS maple syrup, making it a perfect after school treat, condiment for pork dishes, or side kick for potato pancakes or fries. 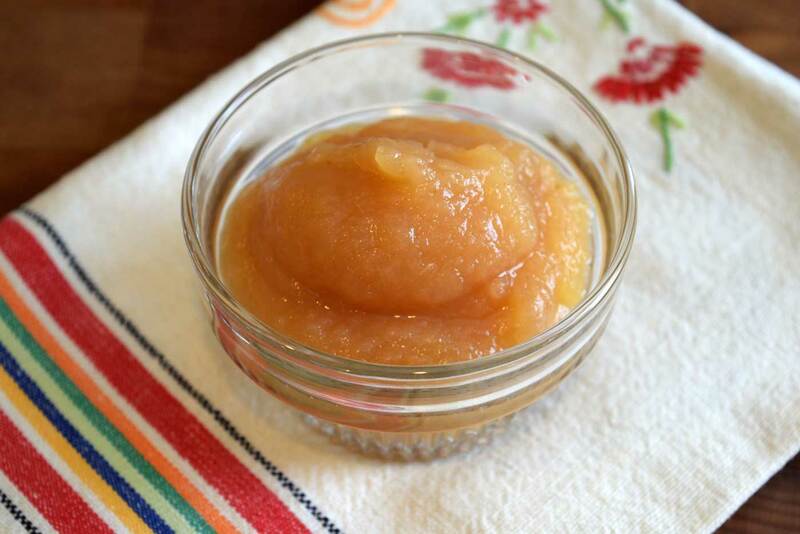 We also like to layer our applesauce with granola and yogurt for breakfast, have it chilled on a hot day or warmed on a cold for a snack, or simply enjoy it as dessert. Ingredients: Apples, cider, water, maple syrup. Chuck Hafner’s Farmer’s Market is a Syracuse favorite for produce, plants and garden supplies. 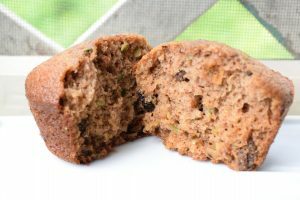 Chuck’s wife Linda wrote Simple, Fresh and Healthy: A Collection of Seasonal Recipes, the source for these muffins. Makes 24 muffins. Combine flour, baking soda, baking powder, salt and cinnamon in a bowl. Combine eggs, oil, applesauce, sugar, vanilla, and lemon in a large bowl. Add dry ingredients to egg mixture and stir gently to combine. Stir in zucchini, then the raisins and walnuts. Pour into lined muffin tins (about 2/3 full). Bake for 20 minutes or until a toothpick inserted in muffin comes out clean. See all of our recipes.